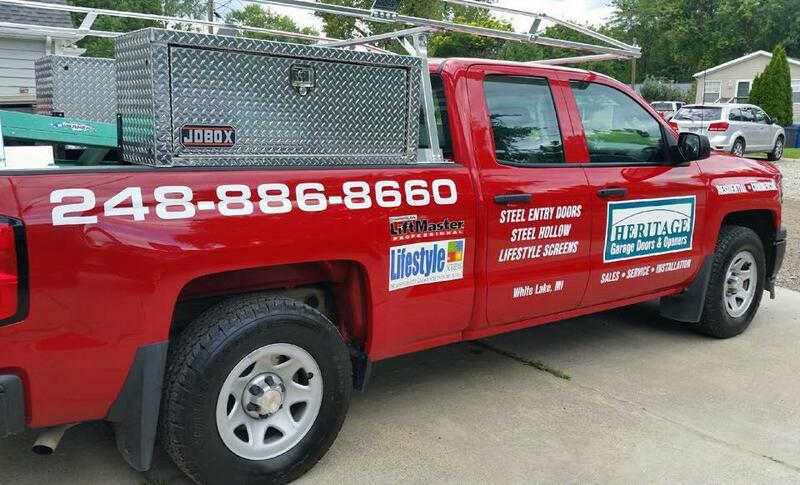 Serving the lower Michigan area for over 27 years! 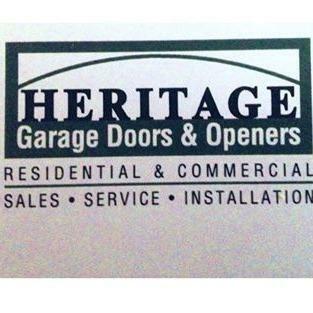 Family owned and operated garage door and opener installation and repair company! 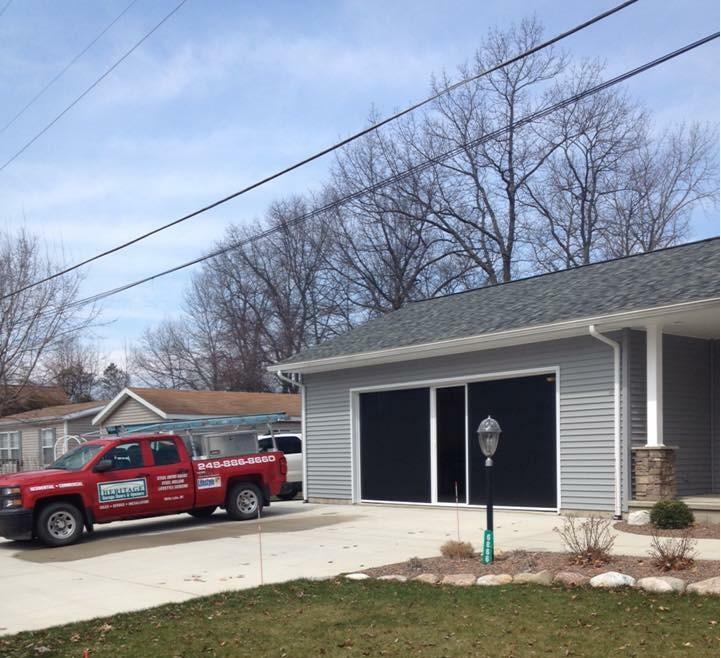 Serving the lower Michigan area for over 27 years.